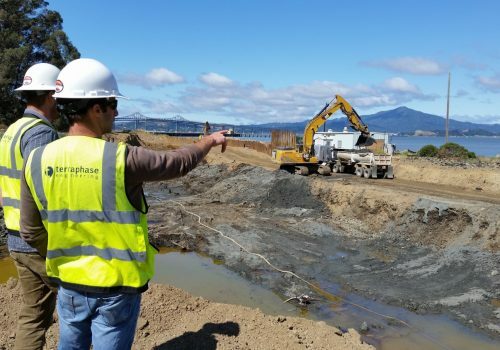 Terraphase’s start-up approach offers employees a unique opportunity to work in a collaborative, respectful, entrepreneurial-environment where professional development is key and mentorship is a pivotal function in every day operations. We are always looking for new talent. If you are interested in joining our team, please click on the links below to view positions in our various regions.